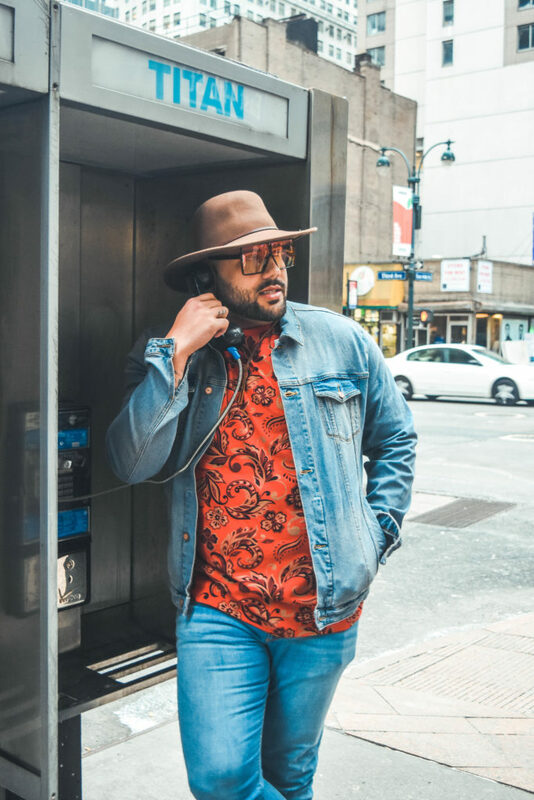 Big & Tall fashion is on the rise and Plus Size Male Model Rob Robinson has seen his career soared in a short period of time, paving the way for other male models, and filling a void on this special niche. 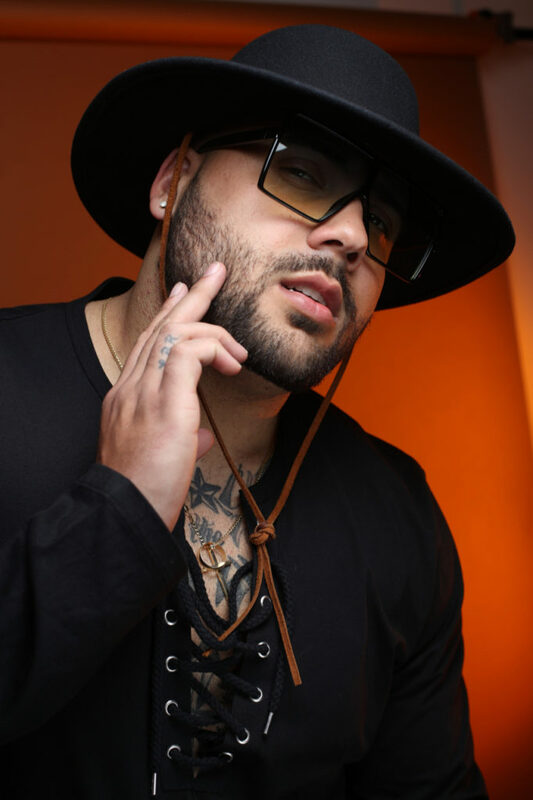 Rob aka “Bustelo Papi” as he calls himself on Instagram, is charismatic and funny. His personality and good looks make him eye candy for the ladies but don’t be fool by all of that, he is all about business. 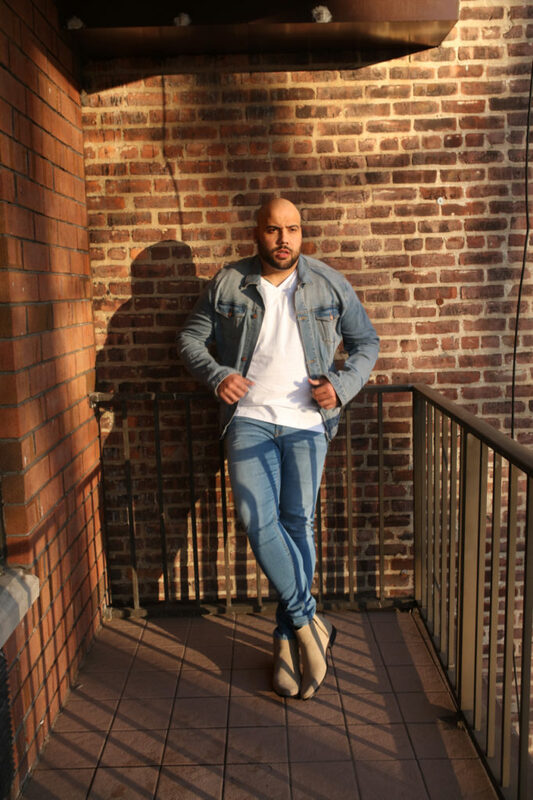 Check out our exclusive interview with Plus Size Male Model Rob Robinson below. 1-How did you get started in the modeling business? I was doing an “Instagram Live” session on a Friday night and a plus size model by the name of Christina Mendez was watching me. She found me to be entertaining, charming, and someone who could possible pursue a modeling career. She reached out to me and gave me some pointers and advice on possibly entering some upcoming events that were casting Big & Tall Models. One thing led to another and here I am today. From FFFWeek BAE Runway to articles across the web, I have just been paving the way for Big & Tall Models. (….and not to mention as a FREELANCER). 2-What are your favorite plus size brands or designers? I really don’t have any favorites, but I do love DXL, GOOD COUNSEL, MVP, ASOS, BRANDON KYLE Collection and some other brands are starting to grow on me. 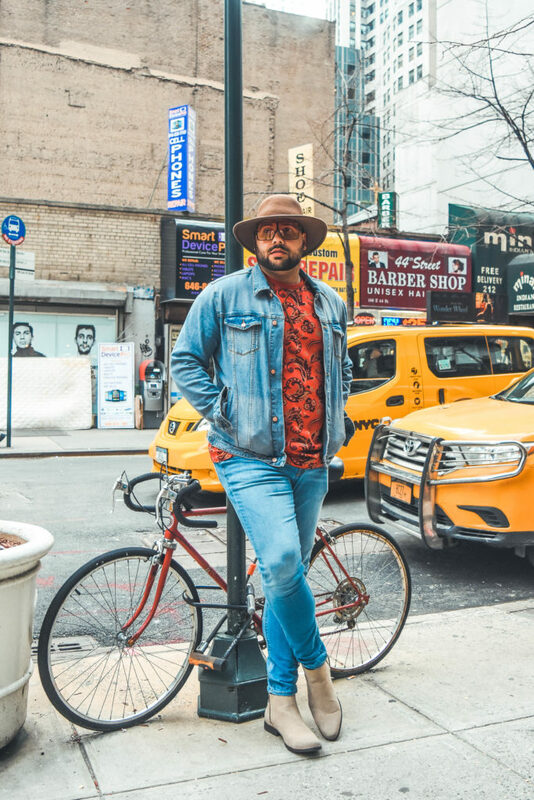 3-What advice would you give to any up and coming plus size male model or Influencer? Oh, this is simple: 1. Be You 2. Create your own style and lane. 3. DON’T BUY FOLLOWERS and last, but not least 4. VALUE YOURSELF. 4-What has been the most challenging thing that you have encounter as a male plus size model? The most challenging thing has been just getting a voice and getting out there. 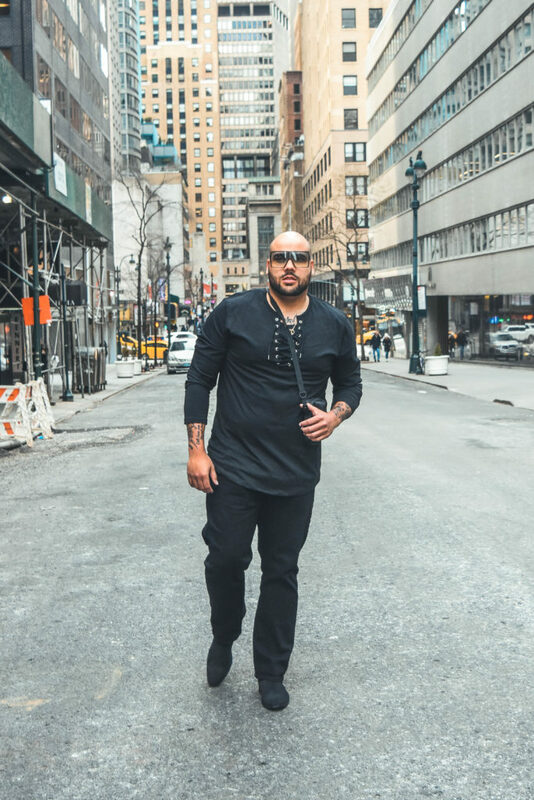 There are not a lot of BIG & TALL brands and the ones that are out, they are just getting feedback from consumers on what we really like to wear. As big men, we love to look stylish too. 5-Tell us about any upcoming projects and how can we follow your journey? I can’t really speak about any events now due to contract negotiations but I do plan to attend FFFWeek this year again. You can follow my journey on my website at www.ModelRobRobinson.com and on Instagram @BuiltUpRealNice. 6-We like to end our interviews by asking for a favorite quote, what is yours? Actually, I have 3: One it’s from my Father: “Whatever I receive in life, comes from me paying the price to get it”. The second one is from my Mother: “You either stand for something or fall for anything” and the third one is from my older sister Robin: “If it’s meant for you, it will happen”. All these speak to me daily and reiterate my purpose in this life: To influence, inspire, and use my talents for a good cause.